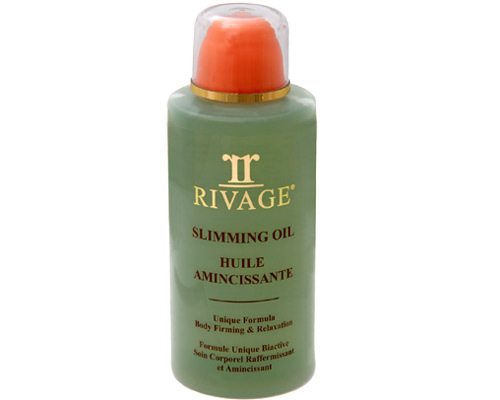 The unique formula of this oil is specially slimming enriched with extracts of Ginger and Guarana seed for thinning the desired locations of the body. In addition, its high content of minerals from the Dead Sea and extracts Centalla helps refine the silhouette and firm the skin. Day after day you will find your skin visibly read, firm and toned.